Our expert sales agents will provide you with an honest and accurate market appraisal and talk you through all aspects of the sales process. If you want to sell your property it is important to have an accurate market appraisal. We offer a comprehensive residential sales service dedicated to helping our clients maximise value from their assets. 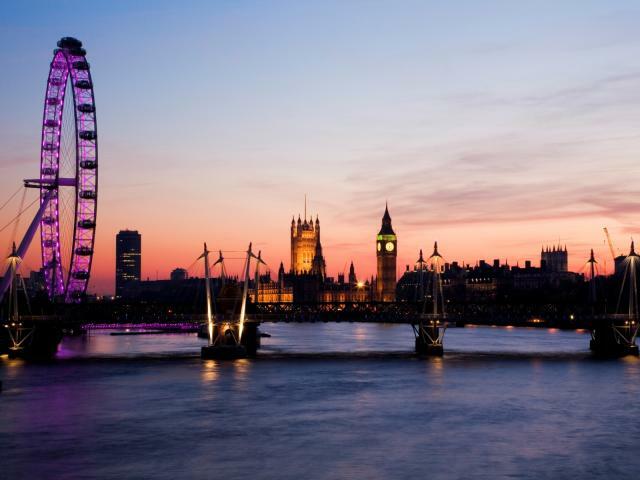 We are experts in the central London property market. When selling your property in London with CBRE you will benefit from both our excellent reputation, which attracts the best purchasers, and from our expert and honest advice. Our global presence also allows us to access a huge database of buyers from both the UK and around the world and find you the ideal purchaser for your property. During our market appraisal we will also discuss with you the current market conditions and comparable properties within the area, the best way to present your property to achieve the maximum value, the marketing and photography process and the sales process. We will provide you with clear, concise sales advice and make sure your property is achieving its full market potential. Even if you are not looking to sell immediately we are happy to give our opinion on a current value for your property.